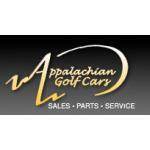 Appalachian Golf Cars is Western North Carolina’s authorized Club Car® dealer. 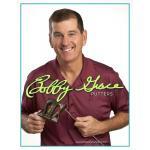 The Bobby Grace brand is globally recognized for custom hand crafted putters. 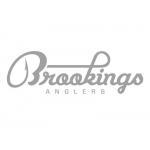 Brookings’ Cashiers Village Anglers is a destination for fly fishing enthusiasts throughout the Southeast. 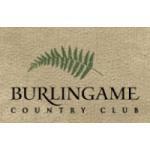 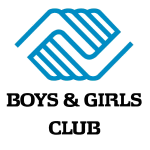 Burlingame is an exquisite country club community located in the beautiful North Carolina Mountains. 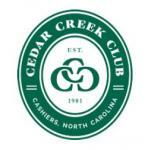 Providing an active social lifestyle in a private club setting is the mission of Cedar Creek. 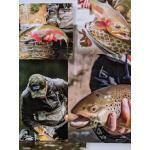 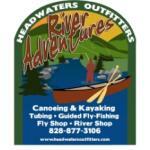 Headwaters Outfitters provides outdoor family fun centered on activities and preservation of the French Broad River. 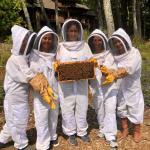 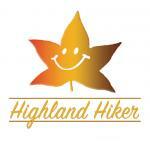 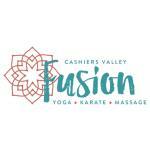 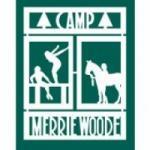 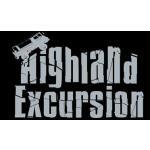 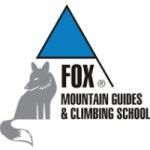 Join us for a great family friendly mountain adventure! 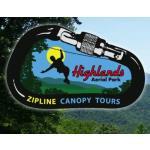 We have combined the zipline alpine adventure courses of Europe with the rain forest canopy zipline tours of Central America to create Highlands Aerial Park. 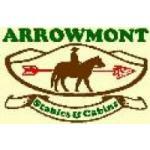 Jackson Hole Gem Mine has provided families with gem mining fun & gemstone cut jewelry since 1977. 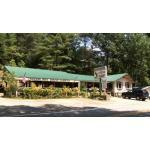 Scenic Boat Tours on Lake Glenville. 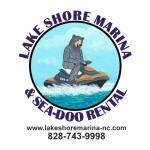 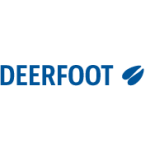 Lakeshore Marina & Sea-doo Rental have Pontoon Boat Rentals, Kayacks, Paddle Boards, Canoes, Paddle Boats, Tubes, Sea-doo's and Knee Boards available for rental daily, hourly, and weekly.